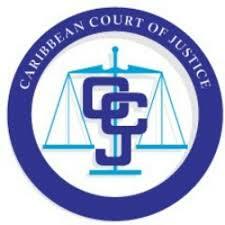 The Caribbean Court of Justice (CCJ) on Monday delivered its decision in Daniel Ramlagan v Narine Singh  CCJ 7 (AJ). 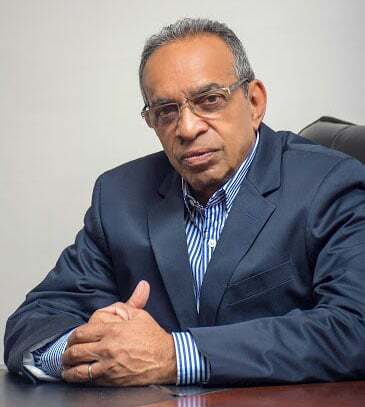 The CCJ dismissed Ramlagan’s appeal and brought to an end a twenty-four year dispute regarding the ownership of a two-acre parcel of rice land, located in Essequibo, Guyana. A release from the CCJ said the appeal arose from a dispute dating back to 1991 when Ramlagan attempted to remove Singh from the land, which is part of a larger twelve-acre parcel. As a result, Singh sued Ramlagan for trespass. Singh claimed he had been on the land since 1975 and had been using it to plant rice and rear cattle. Ramlagan, the release said, claimed that the entire twelve-acre parcel of land was owned by his family as shown by a Transport (a deed) which had been issued after legal proceedings in the Land Court in 1983. The CCJ accepted Singh’s evidence that he had been on the two-acre parcel of land since 1975. 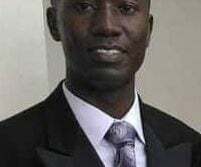 He therefore satisfied the twelve-year time period required to claim adverse possession under the Title to Land (Prescription and Limitation) Act. The release said that the Court also ruled that the legal claim initiated by Ramlagan’s family in the Land Court did not stop time running under the Act, given that Singh was not a party to the proceedings before the Land Court. In addition no other proceedings were brought against Singh prior to the expiry of the twelve-year period. The Court found that in entering the land in 1991, Ramlagan had trespassed on Singh’s property. The Court thereby ordered that a Transport be issued to Singh for the two-acre parcel. 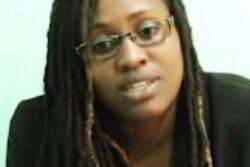 It further ordered that the Transport for the twelve-acres held by Ramlagan’s family be cancelled and that a Transport for the remaining ten acre parcel beissued. The decision of the Court was delivered by Mme Justice Rajnauth-Lee. 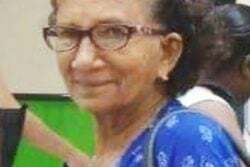 Attorneys-at-law, Roopnarine Satram, Chandrapratesh Satram and Mahendra Satram appeared for Daniel Ramlagan and Khemraj Ramjattan appeared for Narine Singh.